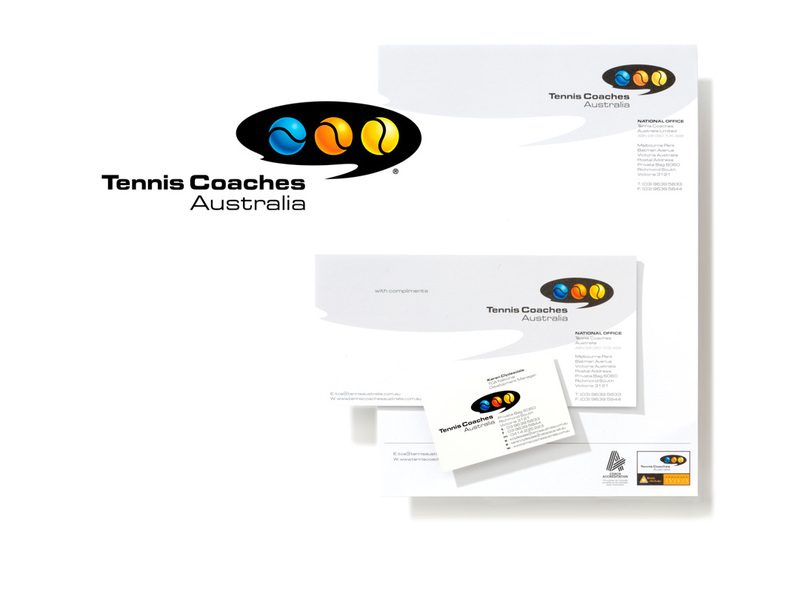 Tennis Coaches Australia is responsible for the training and accreditation of all tennis coaches across Australia. 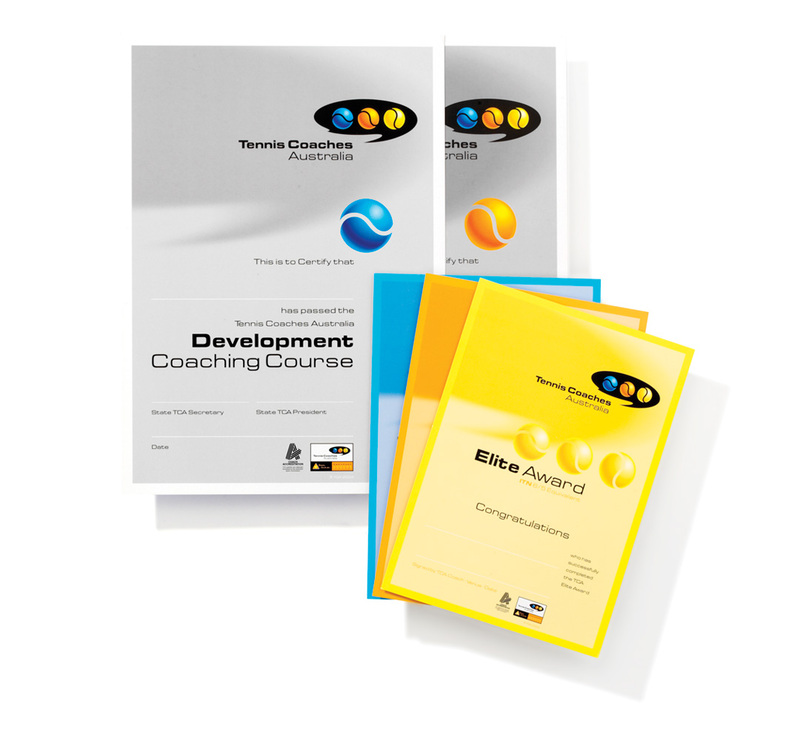 The three tennis balls symbolise levels of required accreditation, from beginners through to elite. Branding was then applied nationally across a range of items ensuring a professional image.